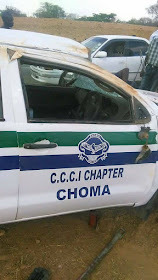 Nine police officers including the driver have sustained injuries in a road traffic accident along the Choma-Namwala road at Hamubwantu area in Zambia. The accident happened today Saturday, 29th October, 2016. 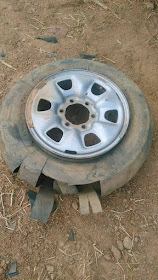 Police Spokesperson Esther Mwaata Katongo, revealed that the accident happened when the rear tyre of the motor vehicle Toyota Hilux which was being driven by Constable Mwalusi Mwalusi burst hence the driver lost control of the motor vehicle and later over turned on the left side of the road. 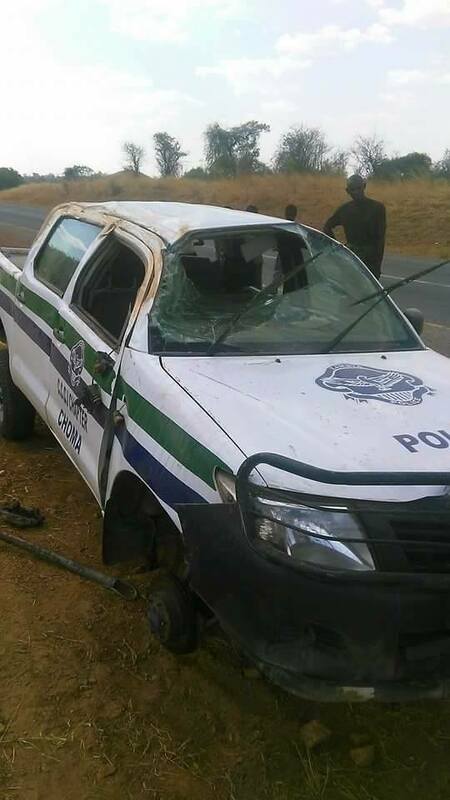 Katongo has identified those injured as constable Josephine Khumalo, constable William Chingumbe , constable Mulunda Chabota and constable Christine Kamanga. Others are constable Gabriel Mundopu, detective Sergeant Siambo, constable Sharon Malama, and Voster Sibeso.